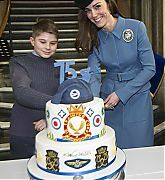 The RAF Air Cadets aims to promote and encourage a practical interest in aviation and the Royal Air Force among young people, provide training which will be useful in the Services and civilian life, and encourage the spirit of adventure and develop qualities of leadership and good citizenship. 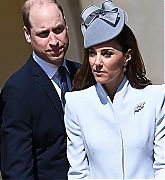 Note: We will also showcase engagements with any RAF connections. 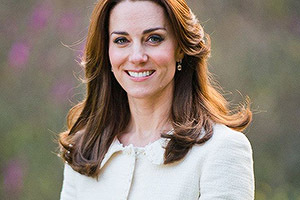 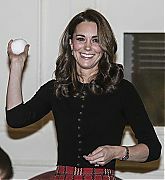 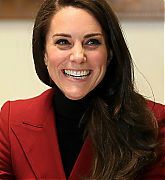 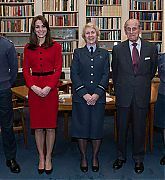 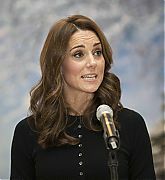 December 16, 2015 – Catherine Becomes Patron Of The RAF Air Cadets – The Duchess of Cambridge will become the patron of the RAF Air Cadets – a role she has taken on from the Duke of Edinburgh. 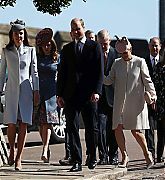 This is her first royal role with an official link to the armed forces and the first time she has taken over a patronage role from another royal. 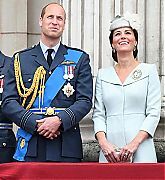 February 07, 2016 – Marking the 75th Anniversary of RAF Air Cadets – In her first engagement as Honorary Air Commandant of The Air Cadet Organisation, Catherine, Duchess of Cambridge attended the 75th Anniversary of the RAF Air Cadets at St Clement Danes Church in London, England. 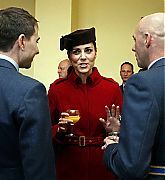 During the reception The Duchess introduced herself as their new Patron and met with cadets, veterans and volunteers. 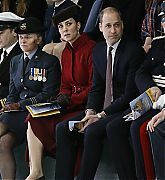 February 18, 2016 – Visiting RAF Valley – The Duke and Duchess of Cambridge returnedto Anglesey, North Wales to attend the Search and Rescue Force Disbandment Parade at RAF Valley. 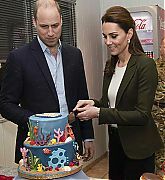 William and Catherine previously lived in Anglesey. Following the parade, the Duke and Duchess met current and former search and rescue personnel at a reception held in the officers’ mess. 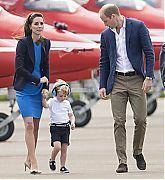 July 08, 2016 – Visiting The Royal International Air Tattoo – Catherine, Duchess of Cambridge, Prince William, Duke of Cambridge , and Prince George of Cambridge visited the Royal International Air Tattoo at RAF Fairford in Fairford, England. 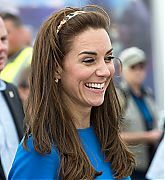 The Air Tattoo is the world’s largest military air show, and last year featured 247 aircraft from 19 nations. 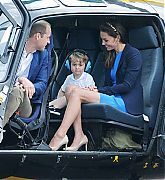 During their visit the family spent time viewing the Squirrel helicopter, which is the same aircraft the Duke trained in when he was based at RAF Shawbury in 2009. 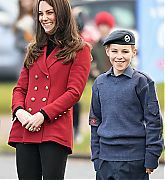 Catherine also met with cadets. 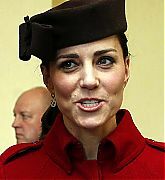 February 14, 2017 – Visiting The RAF Air Cadets At RAF Wittering – Catherine, Duchess of Cambridge visited the RAF Air Cadets at RAF Wittering in Stamford, England. 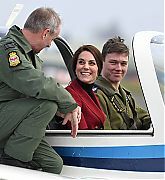 During her visit she sat behind the controls of a training aircraft, participated in a personal development training session, and met with current air cadets. 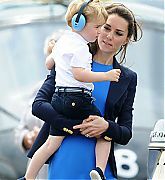 She also tried her hand at the flight training simulator. 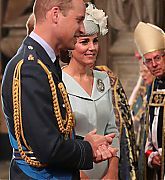 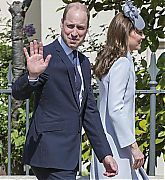 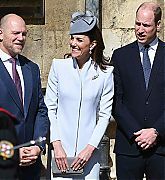 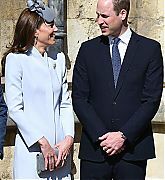 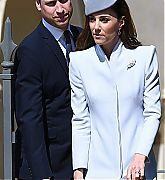 July 10, 2018 – RAF Centenary Celebrations – The Duke and Duchess of Cambridge joined members of the Royal Family for a service at Westminster Abbey to mark the centenary of the Royal Air Force. 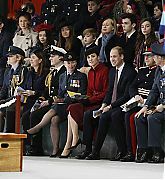 The royals then watched the “Presentation of Colours” – a ceremony where a regimental unit is given new flags and The Queen gave a speech before viewing a flypast from the balcony of Buckingham Palace featuring 100 different aircraft of 23 different types, with nearly 200 aircrew from 25 different RAF squadrons. 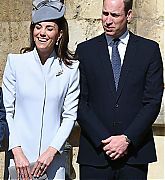 December 05, 2018 – The Duke And Duchess Of Cambridge Visit Cyprus – The Duke and Duchess of Cambridge traveled to RAF Akrotiri in Cyprus to meet with serving personnel, families living on the base, wider station personnel and members of the local community. 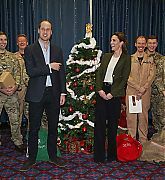 William and Catherine met deployed personnel at RAF Akrotiri who are engaged on operations in support of Operation Shader, the UK’s contribution to the ongoing campaign against Daesh. 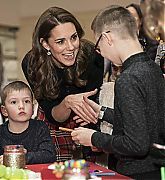 They also gave Christmas presents to Squadron 11 — which they received from Squadron 11’s families the previous day at a Christmas Party, joined families at a reception, and officially opened and toured the Oasis centre which is used by Serving personnel as a recreation area during their down time.